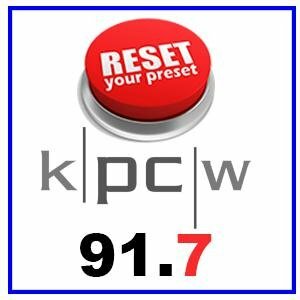 Morning music show on KPCW has invited me to come chat about music and perform live on the air. You can listen in live on KPCW.org or via the NPR app, or at 91.7 in the Park City area. Interview and Performance from 9 a.m. to 10 a.m.